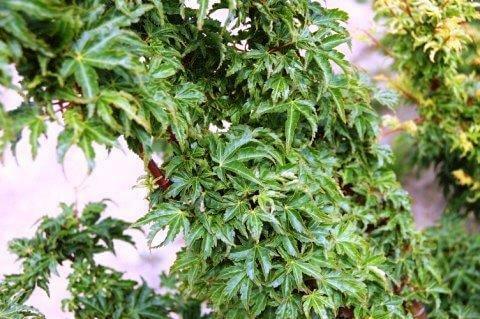 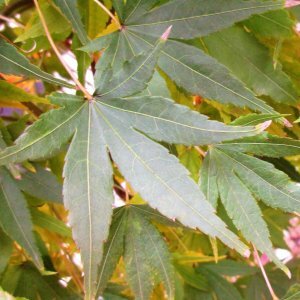 Featuring densely packed crinkled green leaves, Lion’s Head Japanese Maple is a slow growing, beautifully unique specimen tree. 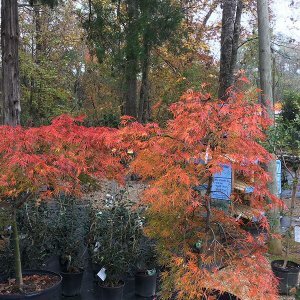 The fall color is a stunning rich orange with deep red accents. 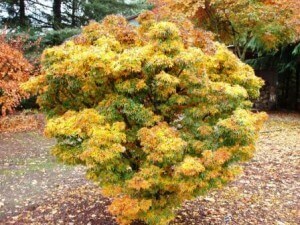 It is sure to blow away you and your family year after year! 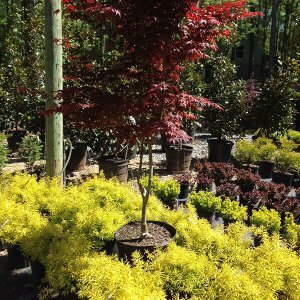 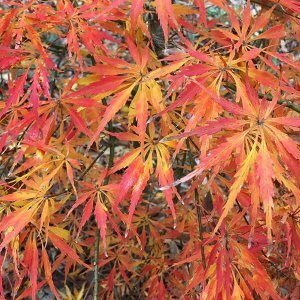 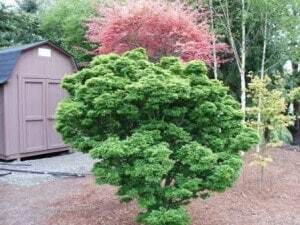 The Lion’s Head Japanese Maple is one tree you definitely want in your possession, be it in a container on your back deck or planted right by your front door! 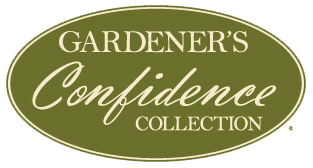 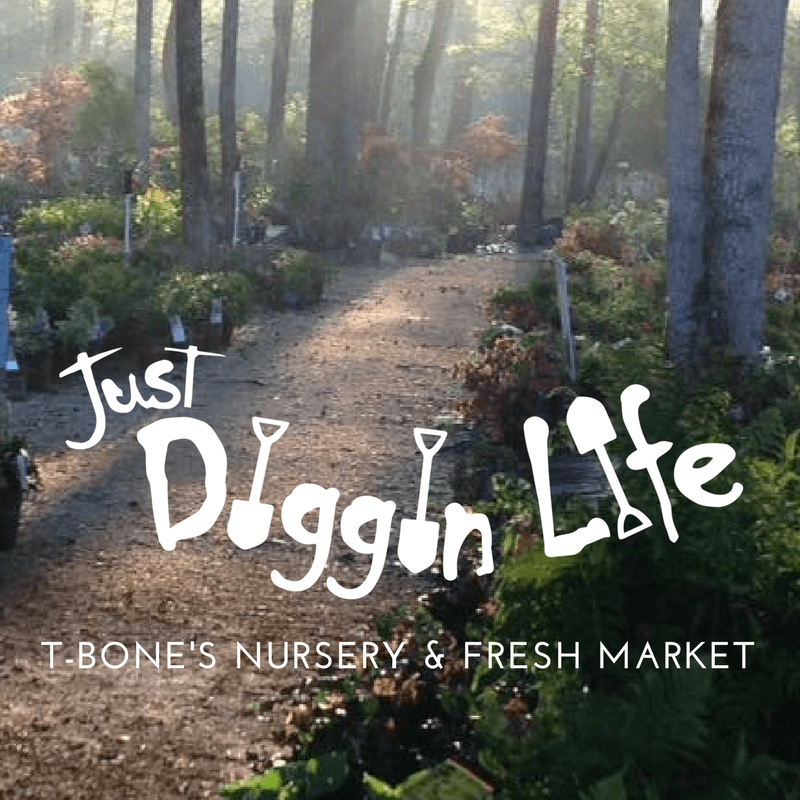 Receive great discounts and hear about new products !